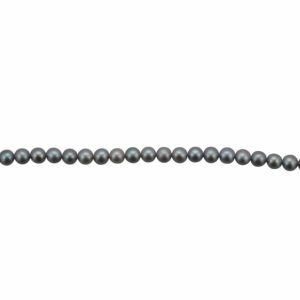 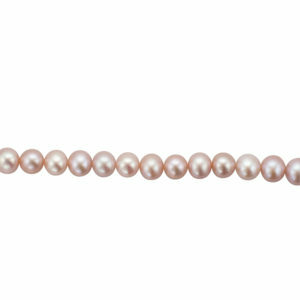 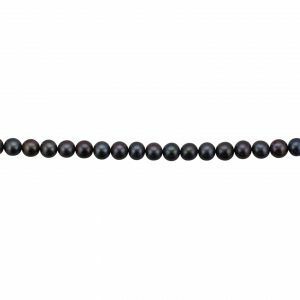 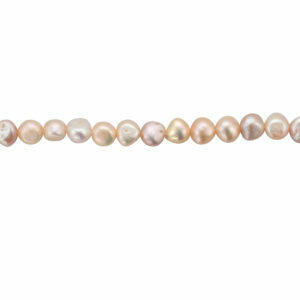 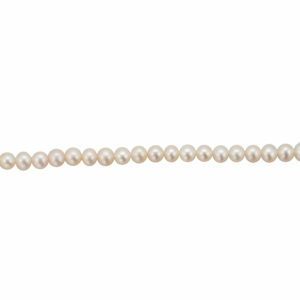 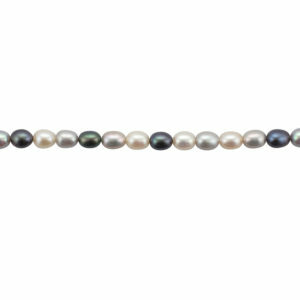 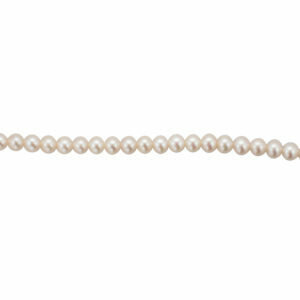 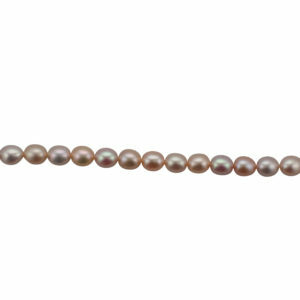 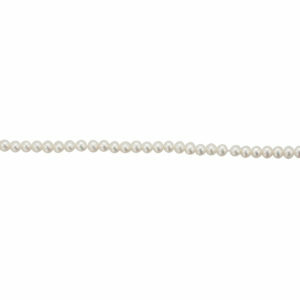 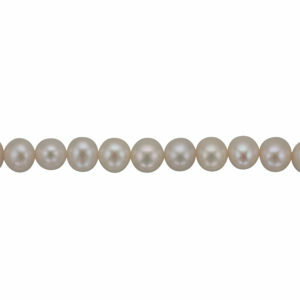 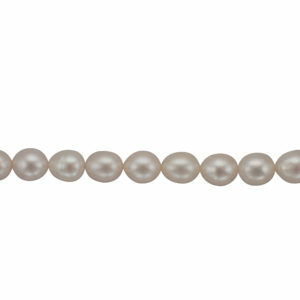 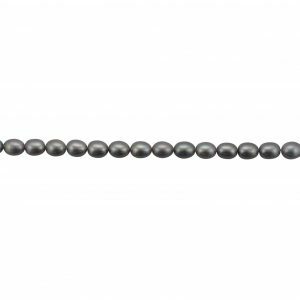 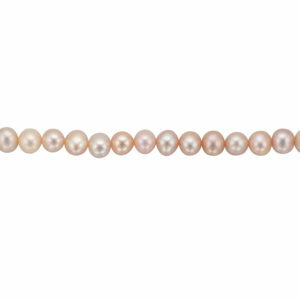 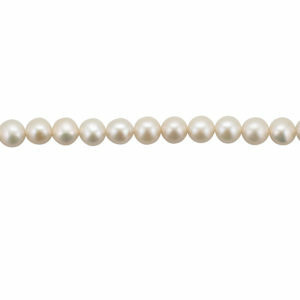 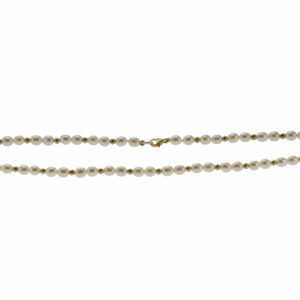 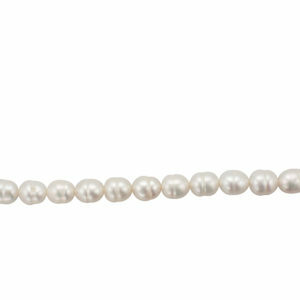 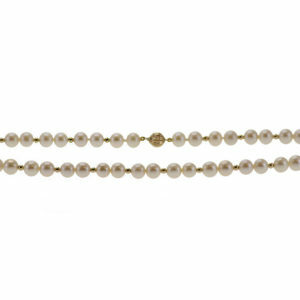 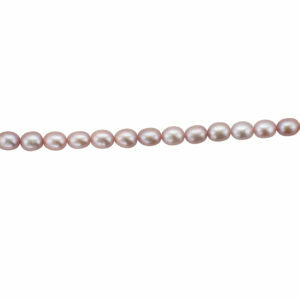 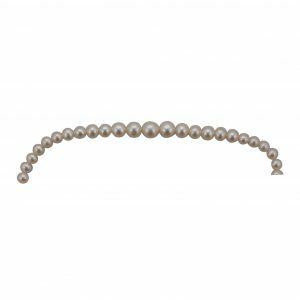 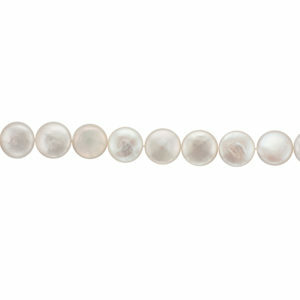 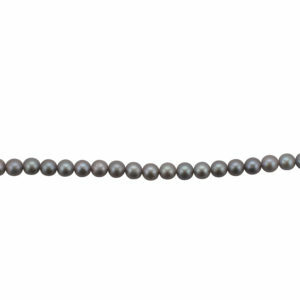 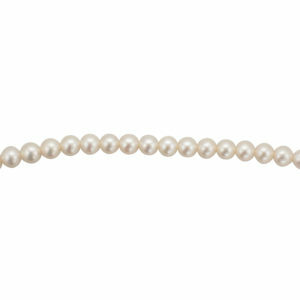 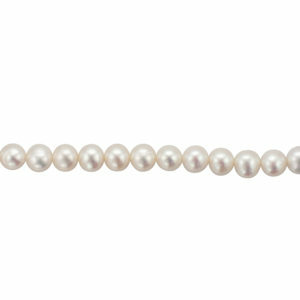 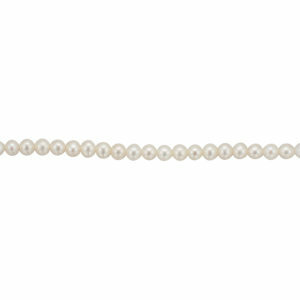 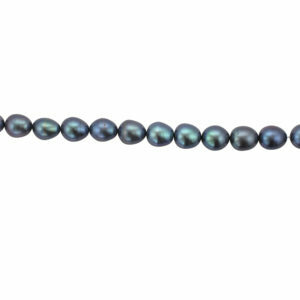 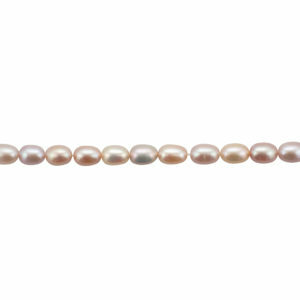 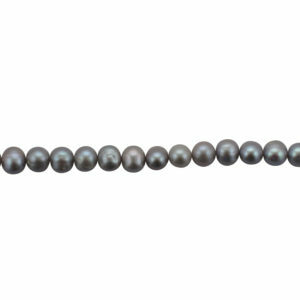 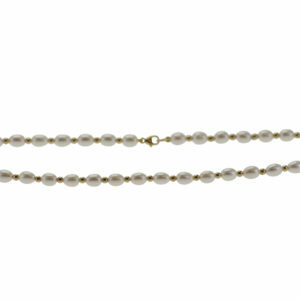 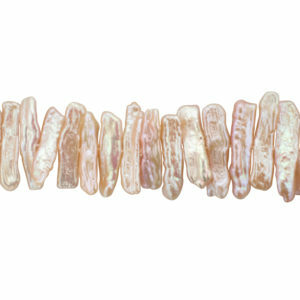 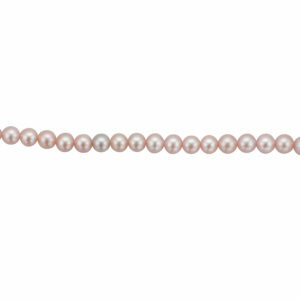 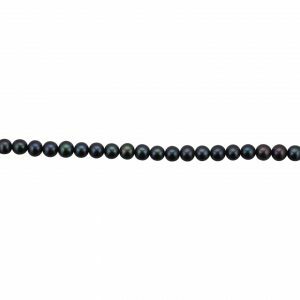 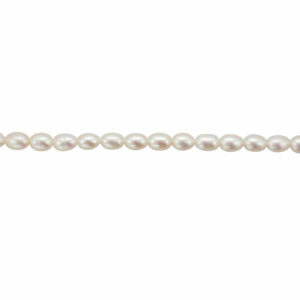 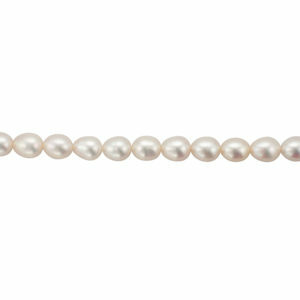 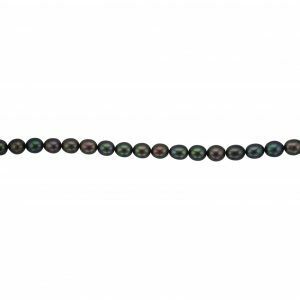 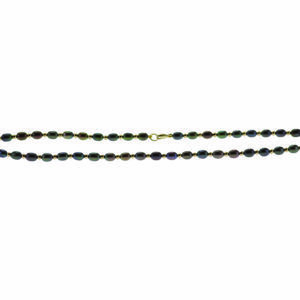 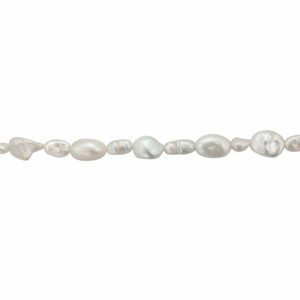 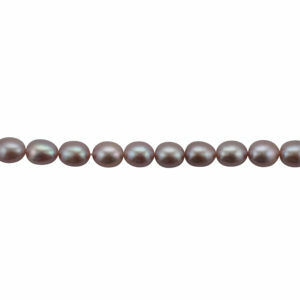 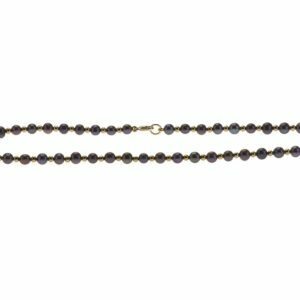 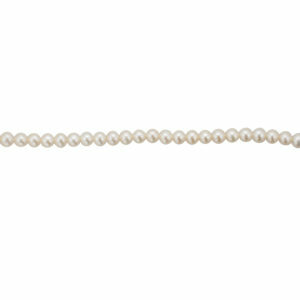 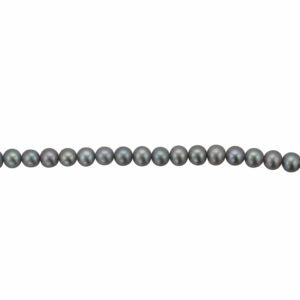 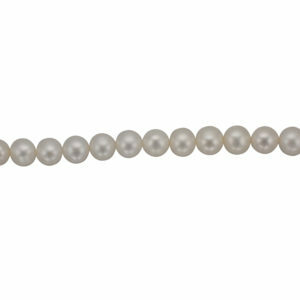 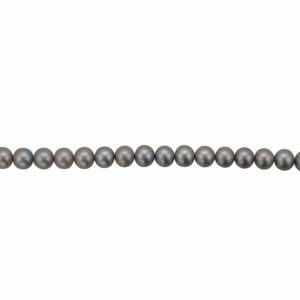 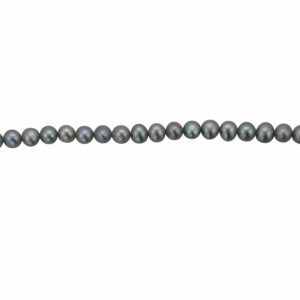 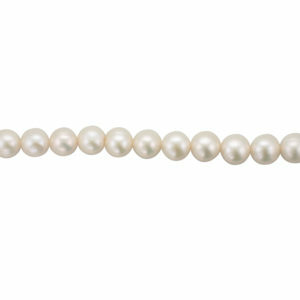 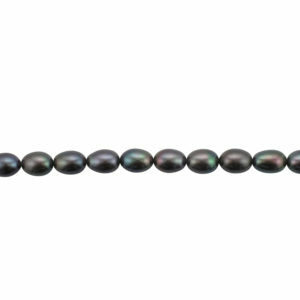 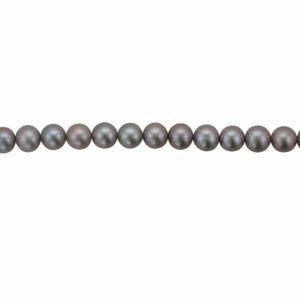 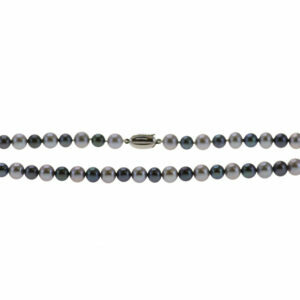 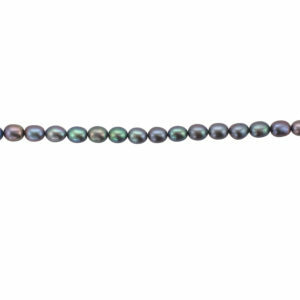 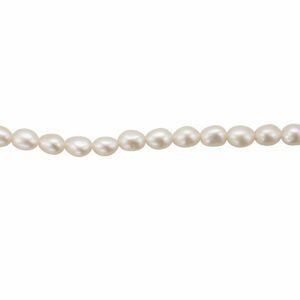 At any moment in time, here at Samuel Jones Pearls we will have literally hundreds of freshwater pearl rows in stock. 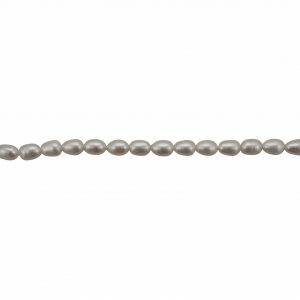 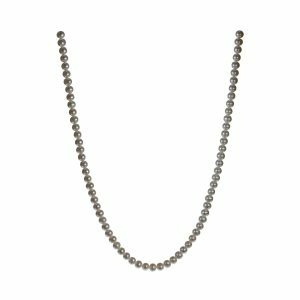 From tiny 2mm round pearls, to the biggest and boldest misshapen masterpieces, we are confident that we will have something for everyone. 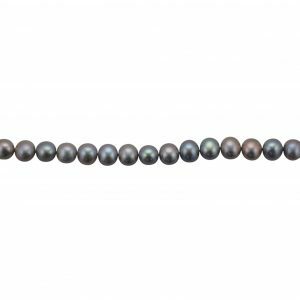 This page gives a snapshot of our most popular rows, but you’re almost always better off phoning one of the team with your requirements so we can send a selection on approval. 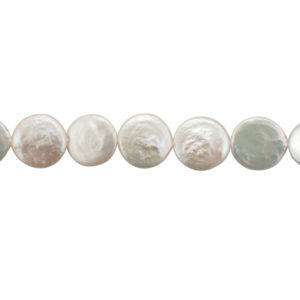 As we work to photograph our stock, many of these codes show the same image, please bear with us as we update things.